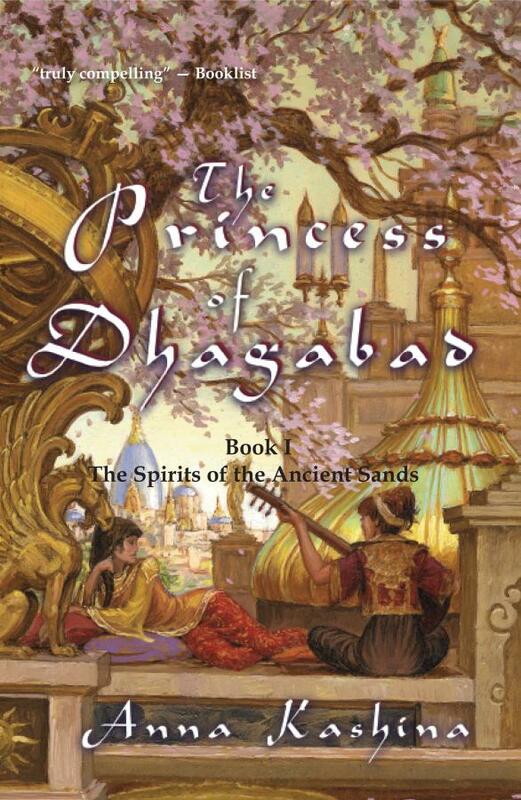 Even twelve years later, The Princess of Dhagabad still remains my number one favorite book. After reading it the first time, I tried, without success, to find another book that captured djinn's so beautifully. I love how Anna Kashina created them to be people that learned too much and so were turned into djinns to protect the world. The writing style in second person, while frowned upon in most books, works well in this one when Hasan, the djinn, is telling his story. The rest of the tale as it follows the princess, is written in third person. But the transition is smooth and doesn't feel jagged or sloppy. The underlying love story builds beautifully over time and I was overjoyed when the princess and the djinn were able to be together at the very end. The characters aren't just names on a page. They have real depth to them. But most of all, not once until the very last page, does the reader find out the princess' name. 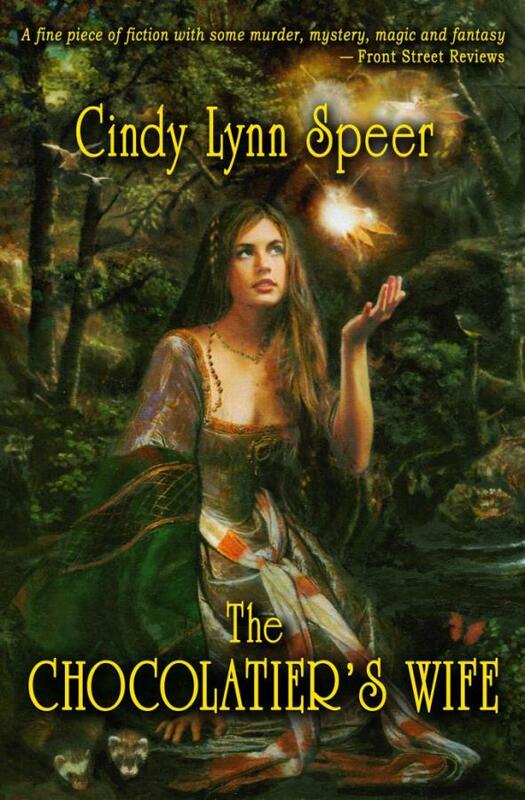 But the writing style flows so well, that I never noticed until her name was given. This is something I have heard of other authors doing but it takes great skill to pull it off. Anna Kashina has worked very hard to be able to bring this series to us. From it's original publication twelve years ago to now, she has not given up. She is truly inspirational. And she answers her emails. How cool is that? I currently own four copies of this book and when it is released with it's sequel, I know I will be buying several more.